The word Ramadan is derived from the Arabic word Ramida which means strong burning “Heat and Dryness”. 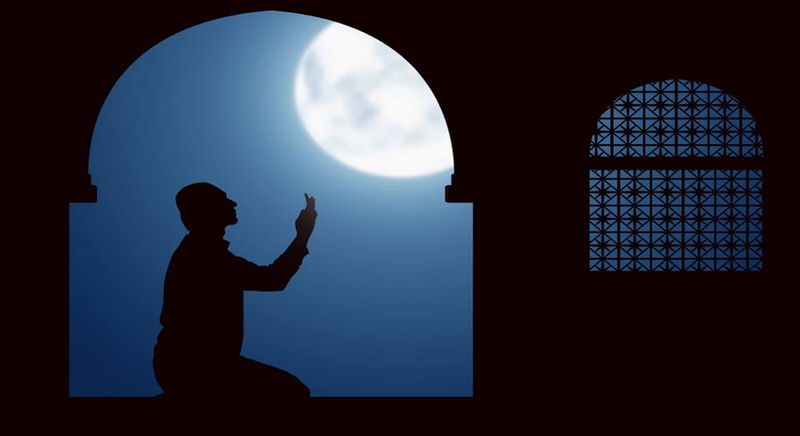 Muslims fast during Ramadan as an act of worship; also as a chance to get closer to Allah. Ramadan is the ninth month of the Islamic calendar. According to the lunar calendar, it is based on the cycle of the moon. For Muslims Ramadan is the most blessed and holy month of the year than other months. 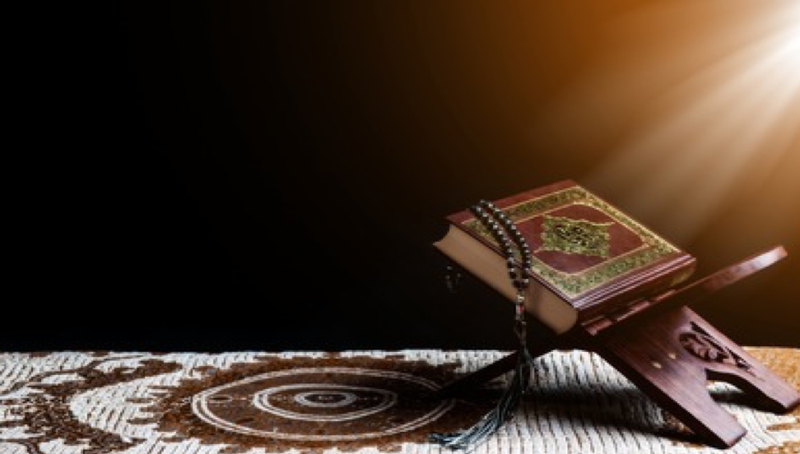 The month of Ramadan returns with joy and happiness for the Muslims because it brings the most precious and powerful gifts from Allah “Fasting and Revelation of Qur’an” both gifts are most precious and essential for the Muslims. Fasting during Ramadan is one of the five pillars of Islam. In this holy month, Muslims have to give up eating, drinking and engaging in any sexual relationship from dawn to sunset. 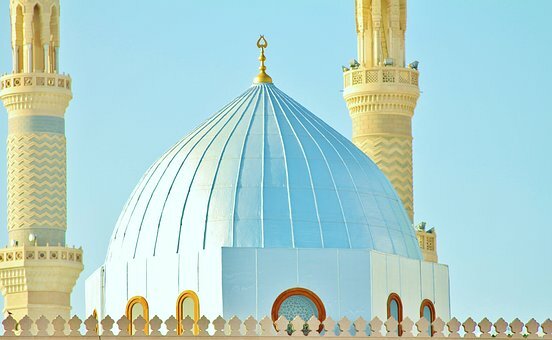 Each and every moment, Muslims must be in the obedience of Allah and should perform all his prayers and strive to do additional prayers and acts of worship and stay away from the things that are prohibited in Islam. Qur’an is the Holy book for Muslims that teaches them what life is. 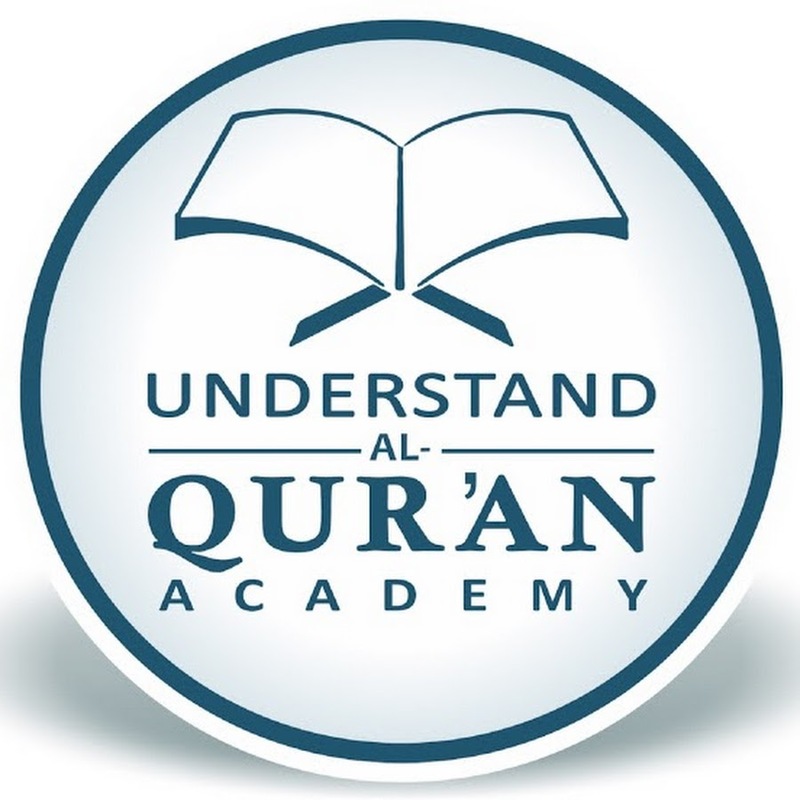 Qur’an is a complete guidance for believers containing lessons about how Muslims should live their lives with the understanding of right from wrong. Abu Hurayrah (ra) relates the message of Allah (SAWs) said: “A blessed month has arrived. Observing it in fasting is mandated on you (the believers). During this month the gates of paradise will be open and the gates of hellfire will be closed. The evil ones (Shaytaan) will be handcuffed. 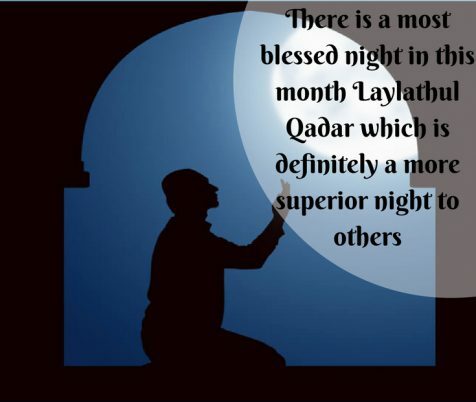 There is one night, during which worship is better than worship in a thousand months. Whoever is denied its blessings has been denied the biggest night”. 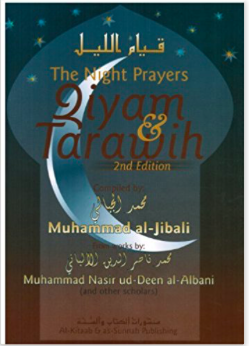 Tarawih prayer is not fard, it is a Sunnah prayer that was prayed by the Messenger of Allah. Tarawih has 20 rakat, meaning, 5 sets of 4 rakats. If it is difficult for you to pray, make it easy for yourself as you can pray 20 brief rakats. It is fact, that there is a great reward from Allah if a person prays the tarawih prayer but there is no sin if a person who does not pray tarawih. As a Muslim, we should strive to pray tarawih if we are able. We should know that fasting is not only about giving up food but also refraining from all sinful deeds that we commit consciously or unconsciously. Fasting may bring unlimited blessings for the participant especially for that person who would gain in self-control. Allah easily forgives us in this month if someone asks for forgiveness. 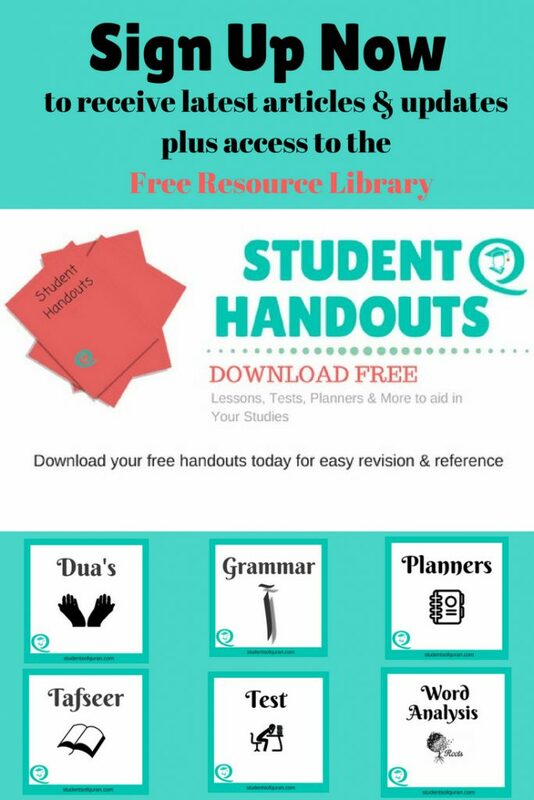 Duas are the essential part of one’s life and in this month it is easily accepted. Fasting works as an aid as it increases and strengthens one’s faith (iman), sincerity and righteousness as well as removing (riyya) showing off. Fasting helps Muslims get closer to Allah through the recitation of Qur’an and fard prayers and also some additional prayers. Muslims will do some honourable acts like giving charity, acts of kindness, and forgiveness. Fasting will teach you about how to feel the pain of poor starving people. 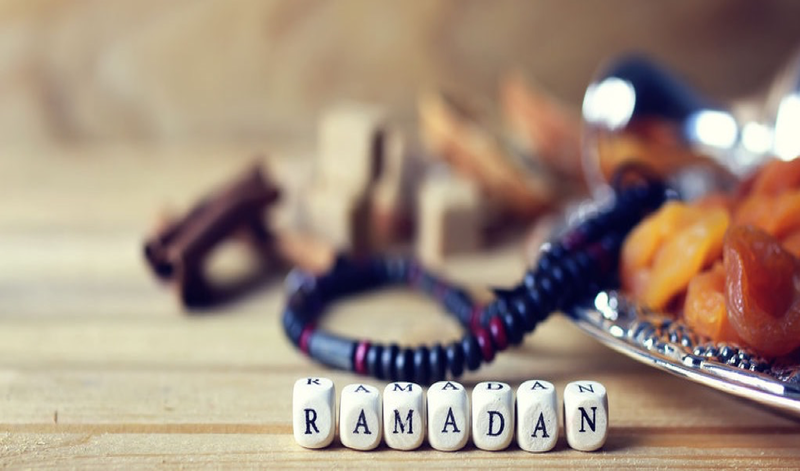 Fasting is helpful for Muslims to develop self-control in this holy month, controlling its bad habits like smoking drinking, watching too much TV or movies, excessive eating habits. Try to offer All fard prayers and also pray addition prayer if you can. Recite the Qur’an on daily basis as much as you can because it is essential for your spirit. Try to keep yourself in the state of wudu most of the time. Stop doing all sinful deeds that you have done before. Fasting is a powerful gift of Allah that keeps direct communication between the believer and Allah. Ramadan is a blessing for you as in this month a person can change and control their habits. Sometimes, fasting will make you feel physically weak, but it will make you internally strong. Since 3 years I’m living and working in Dubai, not all the time but I spend a lot of time there. I was there also during the Ramadan. It is not easy month for a non-Muslim but it’s a good experience. It is interesting to observe how everything quiets down. There’s a special atmosphere of calmness. I did not know all the facts about Ramadan so your article was an interesting lecture. Thank you for the feedback Greg. Though I am a Christian, I was really interested in your your post because I do believe that fasting draw us closer to God. And it’s true that a moment of fasting is the opportunity to set aside all our wordly cares to focus on what is truly important. So I really like the explanations of your post. Great job!